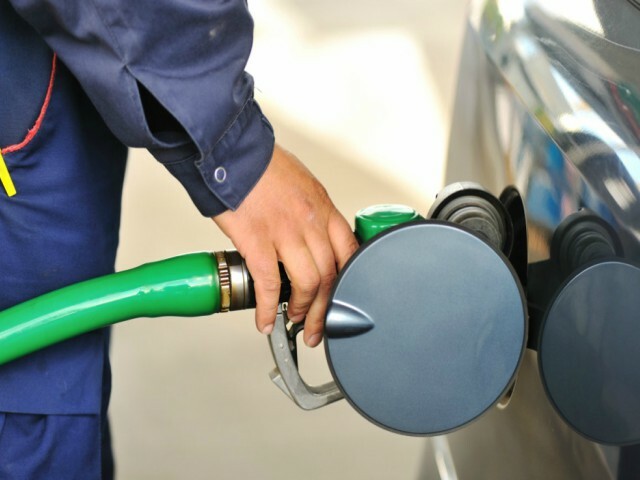 Taking one of the largest parts of overhead expenses of a fleet company is fuel. If you can find a way to reduce your fleet’s fuel expenses, it would be a huge savings for your company. Fortunately, fuel consumption control is possible with fuel card integration technology. Fuel card integration is a data monitoring system combined with GPS technology to allow fleet owners to manage their fleet vehicles efficiently particularly in tracking fuel purchases. Depending on the system used, fleet managers can customize purchases limit such as time-of-day purchase restriction, specific number of transaction in a day or week, and pin number as fuel purchase authorization. All these unique features can help managers detect fraudulent transactions or possible fuel theft. For example, if your fleet driver uses the fuel card integration in an unauthorized location, or if the card is used in purchasing fuel for another vehicle not owned by your company, it will be easy to spot the discrepancy. Without the fuel card integration embedded with GPS tracking, your company will end up shelling out on unnecessary transactions without you noticing it. In addition to fuel purchase tracking, there are more cost-cutting strategies that the combined technology can offer to your company. Preventing idle time, finding efficient routes, and speed monitoring can also help your company cut back on fuel consumption and eventually minimize fuel cost. Data showing these and other information regarding your fleet driver’s daily activities, which may help identify driving habits that are costing you more than necessary, can be viewed in the automated report. Being able to manage fleet efficiently while reducing operating expenses is what every fleet business owner dreams of. With most users reporting positive results almost immediately after implementing fleet tracking solutions, will your company follow suit? Or read about fleet management tracking to learn more.